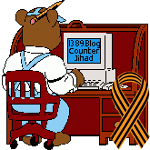 2016 May — 1389 Blog - Counterjihad! #Caturday, May 28, 2016: Simon’s Cat Logic – Why Do Cats Love Boxes? !